IS YOUR YARD LOOKING DULL? GIVE YOUR LAWN A FRESH NEW LOOK CHOOSE A LANDSCAPING COMPANY YOU CAN TRUST IN WEST MILFORD, NJ Is your lawn looking more and more like an eyesore each day? Your yard is the first thing visitors see, and a well-designed and maintained landscape is an important extension of any home. 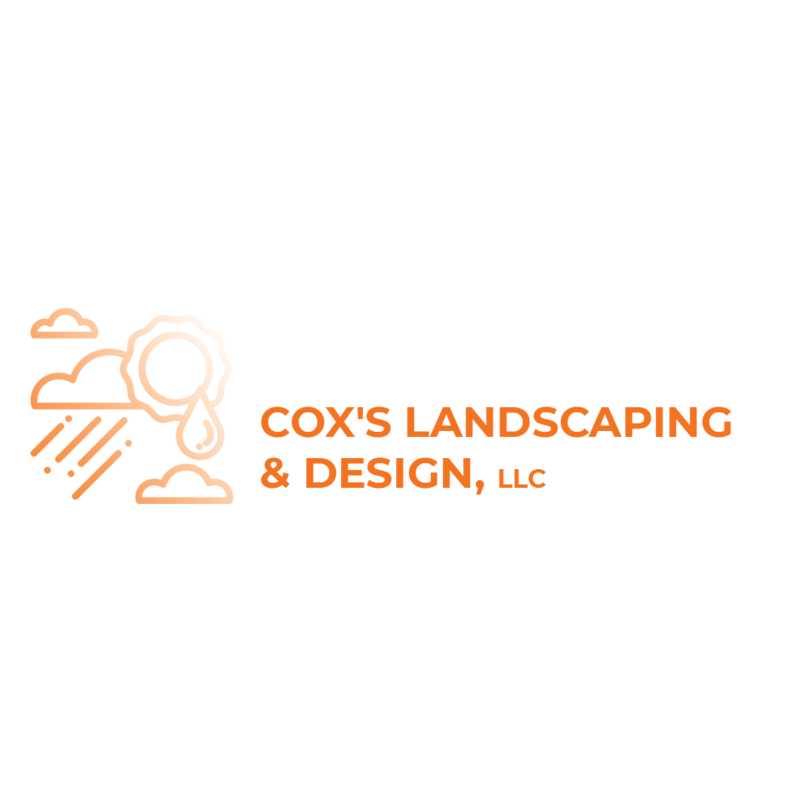 Give your outdoor space the same amount of love you put into your interior space with professional local landscaping from Cox's Landscaping & Design, LLC. Don't come home to a lawn that's just an afterthought. Trust your local landscaping company to design a yard that compliments your home. Your neighbors will be green with envy. Call 973-865-2842 today for a free estimate.